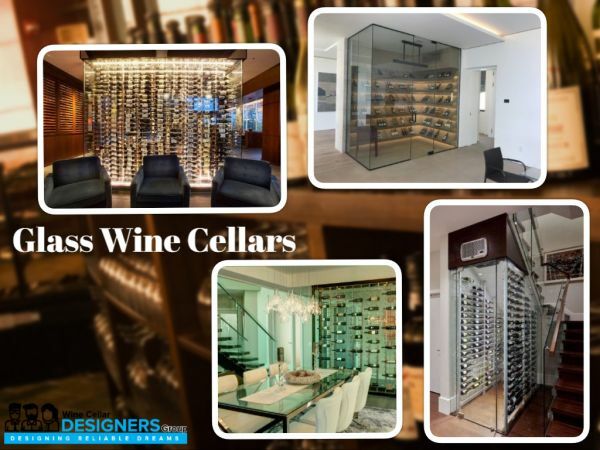 Wine Cellar Designers Group - Our expert builders transform ordinary spaces into stunning wine rooms equipped with commercial grade climate-control systems to preserve your wine collection for many years. Our expert builders transform ordinary spaces into stunning wine rooms equipped with commercial grade climate-control systems to preserve your wine collection for many years. 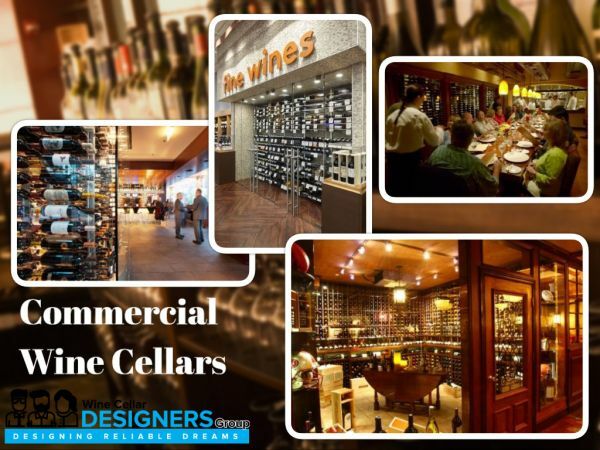 Here at Wine Cellar Designers Group, we specialize in custom wine cellar construction and wine room refrigeration in different parts of the U.S. and in Canada as well. 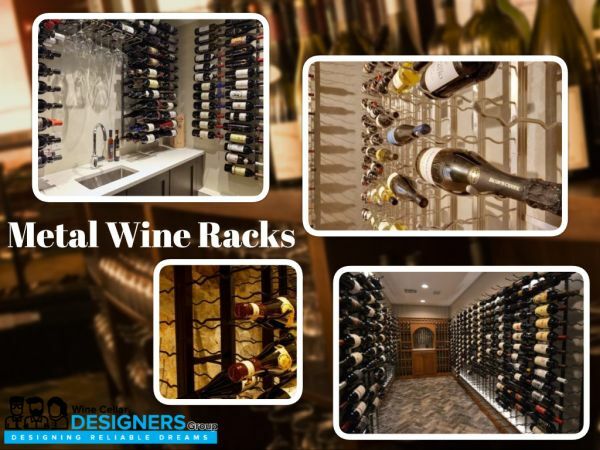 We are a group of competent builders, contractors, manufacturers, and salespeople who share common standards in the construction of wine cellars in both residential and commercial settings. Our goal is to build a wine cellar out of premium and high-quality products to achieve a suitable environment for wine storage and aging. 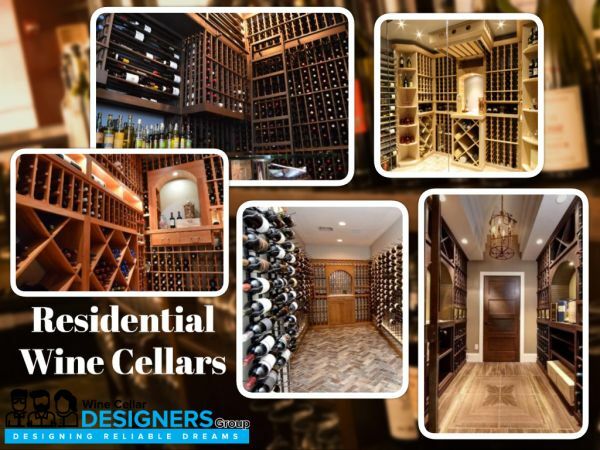 From the creation of custom wine cellar designs to the actual installation process, our team provides a solution to our client's wine storage needs and preferences that fit their budget. We offer high-grade wine cellar refrigeration systems produced by trusted manufacturers in the climate control industry like WhisperKOOL, US Cellar Systems, CellarPro, and Wine Guardian. Their products are designed to achieve maximum cooling performance which is important in wine storage and aging. 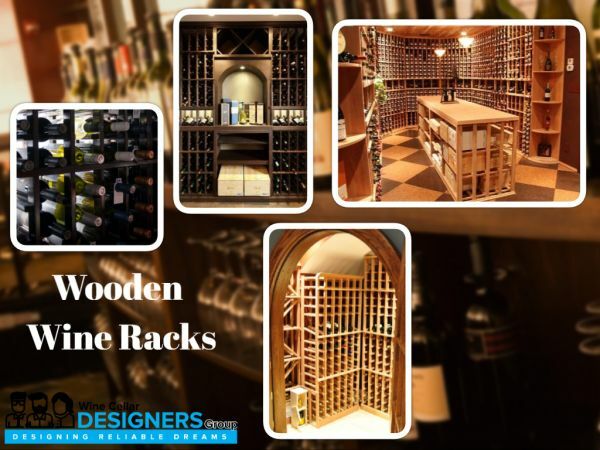 We have a wide array of wine racks, available in different shapes, finishes, stains, and sizes that can be combined to fit any kind of storage space. 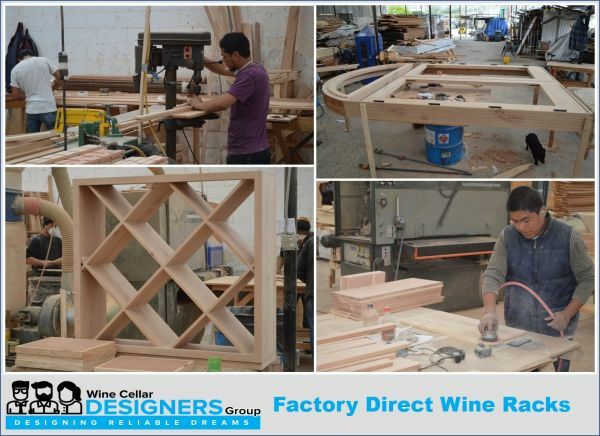 Work with the experts at Wine Cellar Designers Group for all your wine cellar needs. Give us a call at (702) 475-5399 for a free consultation. 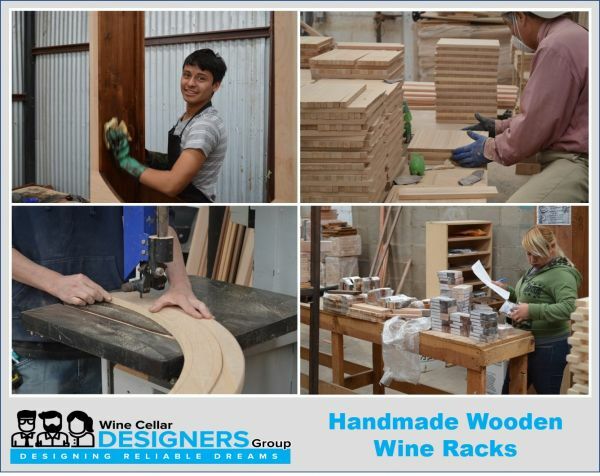 See our featured wine cellar builders when you visit www.winecellardesignersgroup.com and find a Wine Cellar Designers Group member near you!